As the sins of the world conspire to wear out the pure souls, man has the tendency to swerve with his declined faith. Roads toughen along the way and difficulties become more perilous than ever. What he needs to do to recover his faith and his soul’s manna is to read a book that leads them back to God’s righteous path. “Manna for Your Soul,” authored by Alan Jay Binger, is a religious read that guides those who have fallen short in life’s journey and are having a difficult time recovering. The author’s material comprises of helpful and healthy way of coping with life’s stressors and other sources of hardships so that readers regain their faith and, too, hopefully fortify it. Binger has a website with his book as the basis for its content. The articles on his blog page help encourage readers to have a steadfast faith and to always trust in the ways of the Lord. Replenish your soul’s manna through Binger’s words of holy guidance by grabbing a copy of his book and read his other writings. 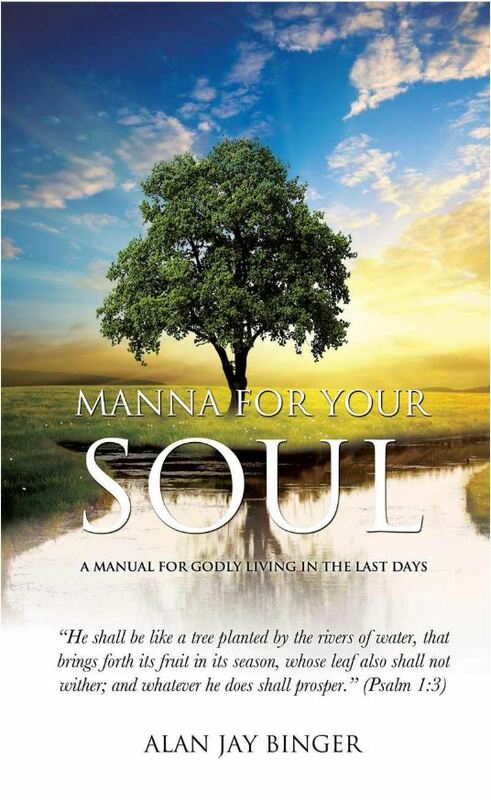 “Manna for Your Soul” is available for purchase on the author’s website at https://mannaforyoursoul.com.